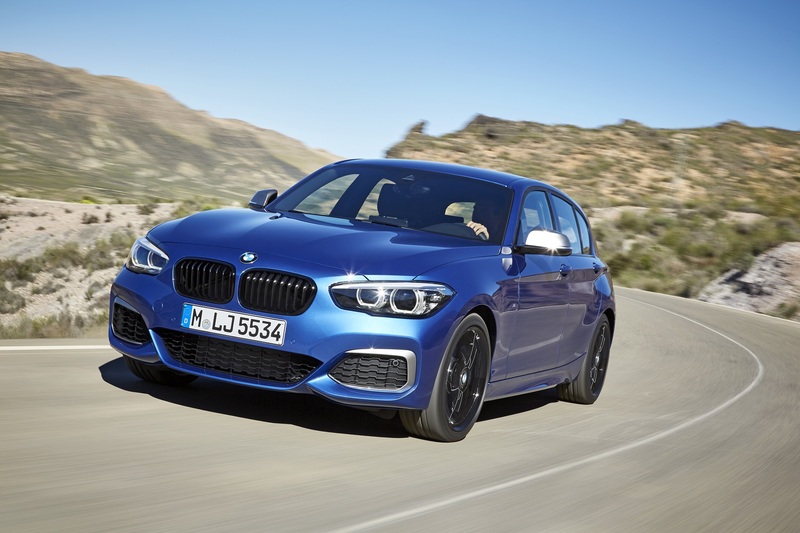 Last year BMW launched the facelift for the popular 1 Series range and, along with it, we got a couple of new packages introduced as ‘Editions’. This includes the Edition Sport Line Shadow, Edition M Sport Shadow and BMW M140i Edition Shadow, all of them aiming at underlining the car’s distinctively sporty yet elegant appearance. There’s been over a year since they were first unveiled and now BMW UK put together a short clip to showcase what sets them apart. The special editions stand out from their siblings with a kidney grille frame painted in black, LED headlights with black inserts and darkened rear lights which likewise feature LED technology. The BMW 1 Series Edition M Sport Shadow has black exhaust tailpipes, too. The new exterior colors Seaside Blue and Sunset Orange also contribute to the new car’s more striking looks. The Edition M Sport Shadow has 18-inch wheels in either Jet Black or Bicolour Jet Black (719 M) to complement its shadow-like character. The best part about the Edition M Sport Shadow is that it can be added to any model in the range, as long as you include the M Sport package on the options list. You can turn your car into one of these beauties even if its a 118i with a 3-cylinder under the hood or a 116d meant to be super efficient and sip as little diesel as possible. Sure, you won’t get the adrenaline shots people expect from a BMW-badge vehicle but at least your car will look cool. 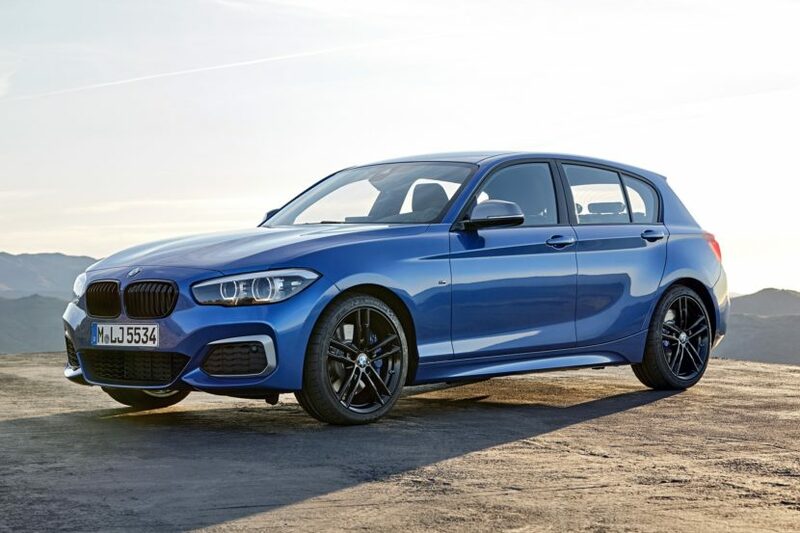 coverings, BMW 1 Series customers can choose from seven cloth variants, some including leather or Alcantara but the M Sport Shadow Edition doesn’t get any special treatment in the cabin.